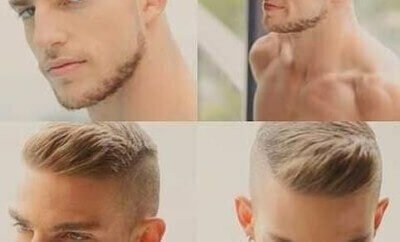 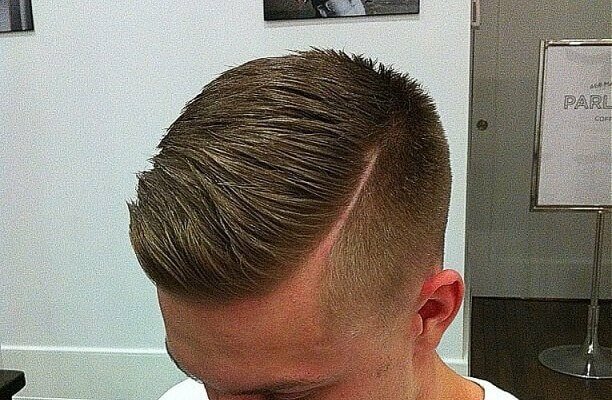 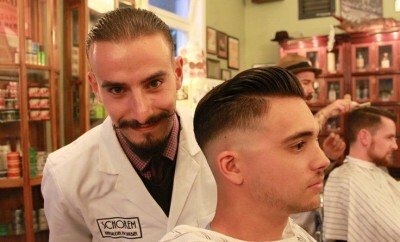 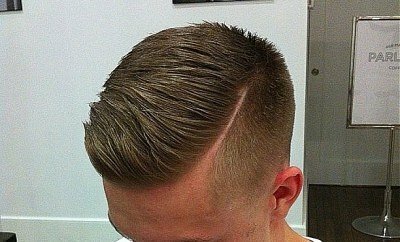 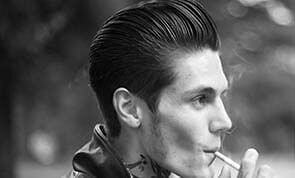 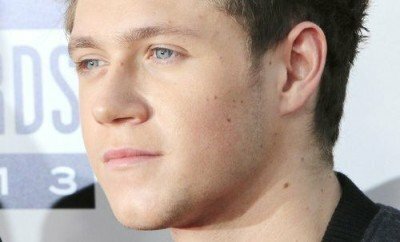 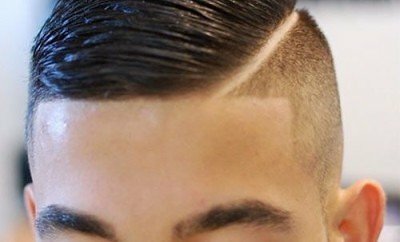 All posts tagged "pushed back"
We post articles that explain how to get the coolest mens haircuts, and how to go about styling them once they're done. 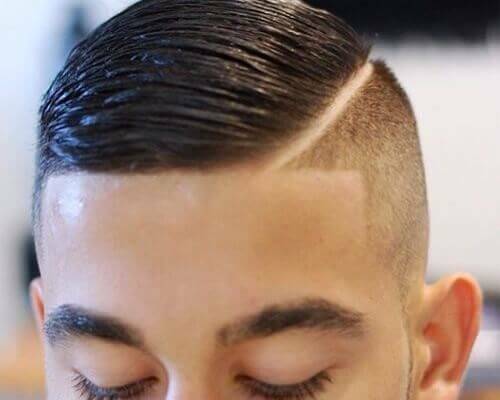 We also post hair product reviews and photo galleries. 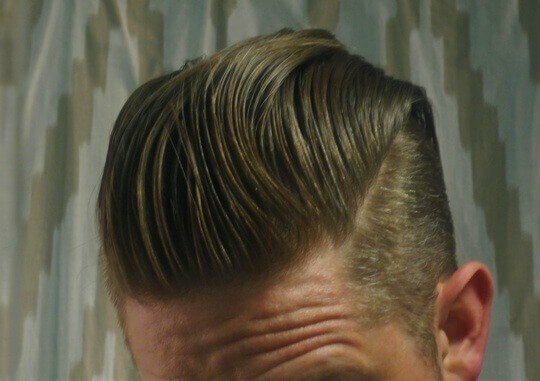 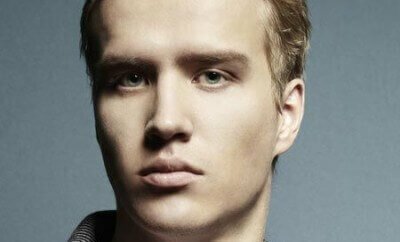 Copyright © 2013-2015 Mens Hair Style Guide.